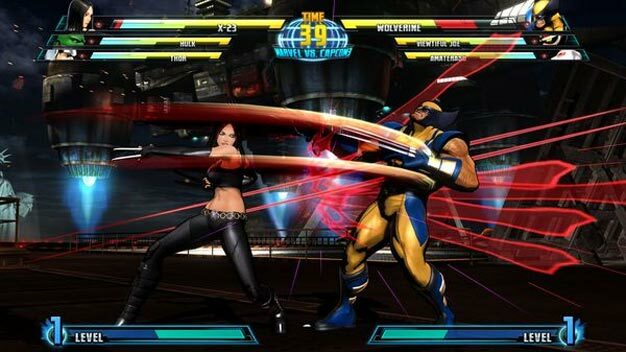 Capcom let out a treasure trove of information surrounding upcoming fighter Marvel vs. Capcom 3, including pre-order bonuses, new characters, and yes, an official release date. First thing’s first: the game’s coming out February 15th, 2011. There it is–take this time to mark your calendars. – Steelbook case featuring exclusive art work. – Two playable characters will be added for DLC: Resident Evil 5’s version of Jill Valentine and returning Marvel vs. Capcom 2 veteran Shuma Gorath. Players who buy the collector’s edition will receive codes to download the two characters 4 weeks post-launch. Capcom also mentioned a nice little bonus for players who pre-order the collector’s edition: a set of three console decals featuring Ryu, Wolverine, Deadpool, and Dante–complete with essential move sets for each character. Best get on that pre-order.